Art and Illustration by Enjelicious and Raykosen. People has been controlled by time since the very beginning. But what if you were given the ability to manipulate time according to your own will? How will you use it? 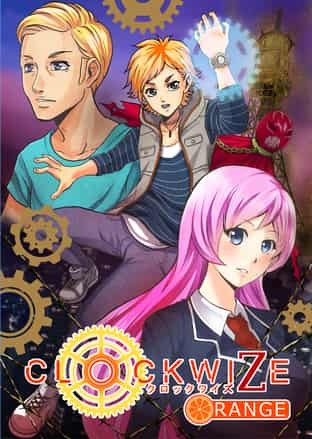 Meet, Rocky, a ClockWize owner and a time manipulator. He was given the gift because of his lineage but he has still yet to discover the maximum advantage of his ability. But with his gift comes with an equal disadvantage. He must fight a “Regret” who interrupts the flow of time. However, this “Regret” is a being made from his own heart and hopelessness. How will Rocky fight his own “Regret”?